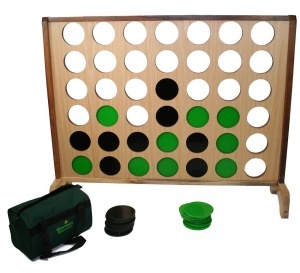 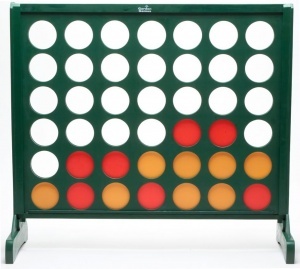 Big 4 is a giant connect four style game that offers fun for everyone aged 3 and above. 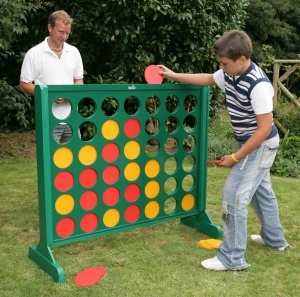 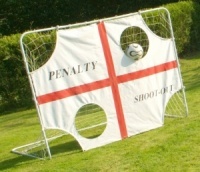 Suitable for indoor or outdoor use almost everyone is familiar with the concept of this popular and easy to play game. 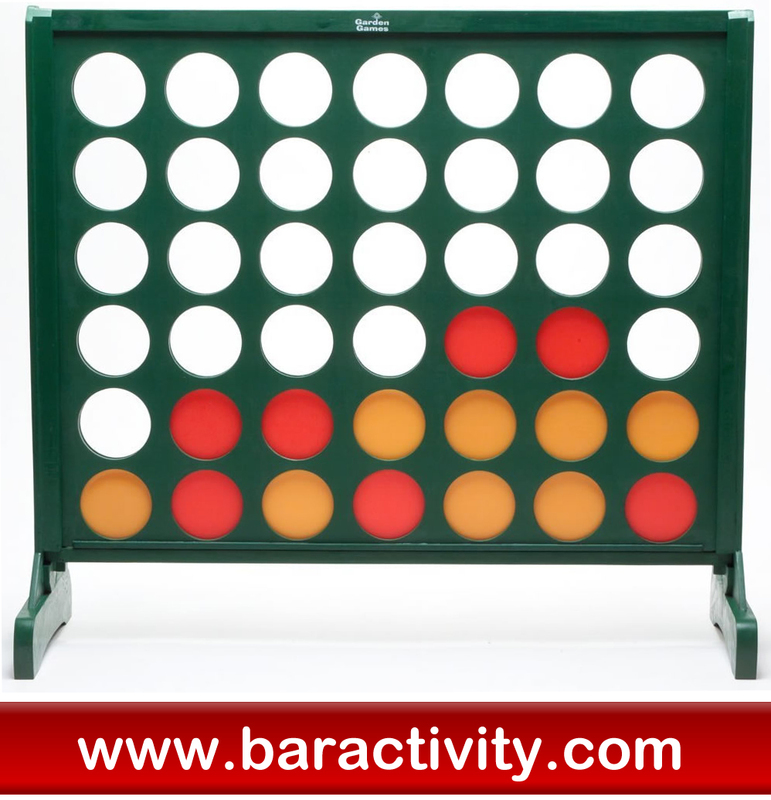 Big Four features an attractive, high quality wooden frame painted in green and with attractive plastic red and yellow counters. 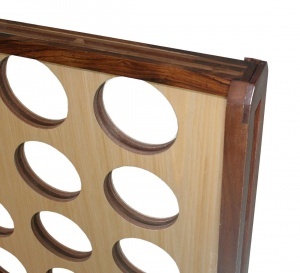 The hardwood version of Big 4 has a natural wood finish frame and is slightly smaller than the regular version standing at 1m high instead of the regular 1.2m. 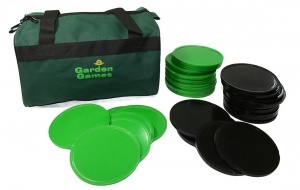 It also features a handy storage bag for the counters which are black and green instead of the yellow and red included with the regular version. 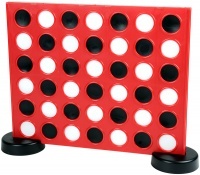 The winner is the first player to get four counters in a line either vertically, horizontally or diagonally. 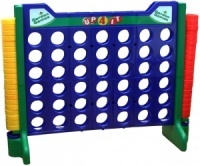 Once the game is complete, remove the bottom bar to release the counters and play again!